Along with two friends, Tony started his own business in 1983 and has been providing professional services and software applications ever since. The systems produced have operated successfully and beneficially in many blue chip companies and organisations as well as local government, the MoD and the NHS. He is an engineer with strong management skills and a detailed knowledge of business operations. He has wide industrial experience especially in the manufacturing and processing sectors. Richard is an experenced and accomplished consulting director and programme manager. He is a respected team manager with a record of successful consulting to directors and senior managers of diverse FTSE companies. His areas of speciality are ERP, CRM, change management and business aligned strategy formulation. Richard most recently worked for a major global IT company as a consulting manager, delivering complex systems integration and enterprise resource planning projects, and managing client transition programmes to outsourced services. He has also consulted globally for the World Bank and the British Government on major international projects. Colin is an experienced I.T. and Project Manager with a proven track record of delivering I.T. value in a multi-national organisation. 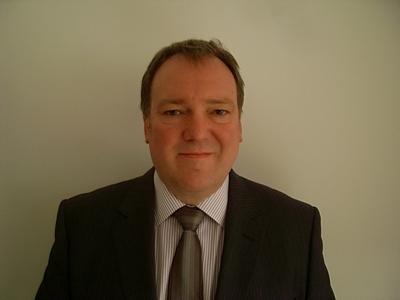 Colin holds an honours degree in Business Studies, and is also a Prince2 practitioner as well as having an ITIL V2 Managers Certificate in IT Service Management. 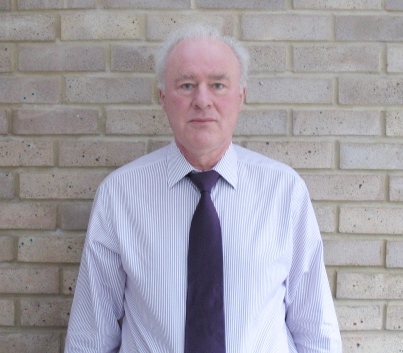 During his career, Colin has been responsible for the infrastructure of a large manufacturing site and UK corporate Head Office of a multi-national organisation. His responsibilities included systems development and support across every aspect of the business processes including finance, procurement, supply chain, engineering and process control. 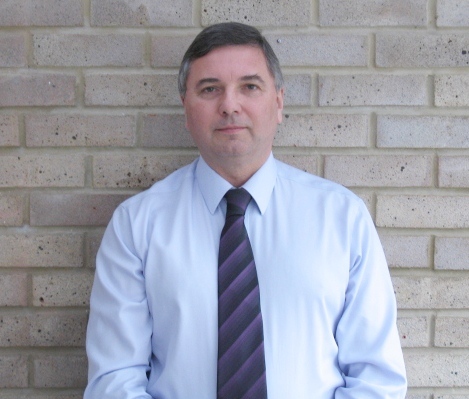 Colin was a member of the Senior Management team running the site.